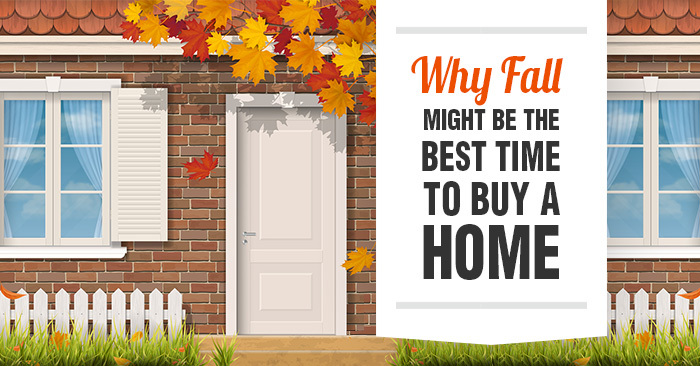 Why FALL Might Be The Best Time to Buy a Home! …in the sense that more houses are listed for sale in the Spring. <em>But,</em> there’s also a heck of a lot more buyers trying to buy those listings.